Last year there was a BvH road trip up to Keswick to compete in this event. This year, it was me, Paul and my brother Iain (who was talked into it as part of a family holiday!) who partook in this particular hilly delight. It was a cool but sunny start to the day in yet another well organised event which saw 380 runners completing the 10km alone. It was also the 10th anniversary of the event and there was a definite party atmosphere! 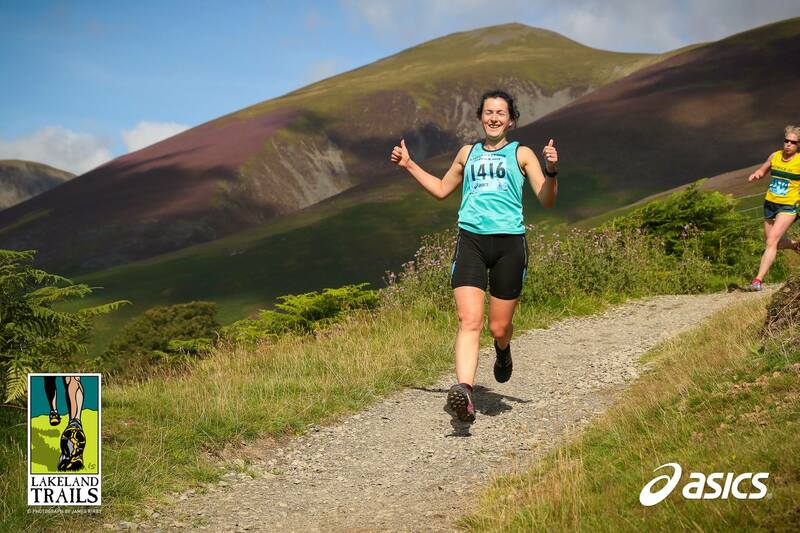 The route starts in Fitz park on the edge of Keswick before following a gentle incline along an old rail line for the first couple of miles. After this there is just one huge hill to conquer! I was definitely more sensible this time, taking walk breaks much earlier on rather than just trying to push through the burning pain all in one go. It felt like it paid off as I got to the top still able to admire the views and with some run still left in my legs. Paul and Iain were long gone by this stage and I didn’t see them again until the end. There is around 250m of ascent, but what goes up must come down, and this year I just didn’t feel as confident on the downhill and struggled to let go, losing a fair few places on this steep and exciting descent. Running down past the photographer I thought it would be super original to give a thumbs up, turns out so does everyone from the Midlands, well Paul and Iain anyway. 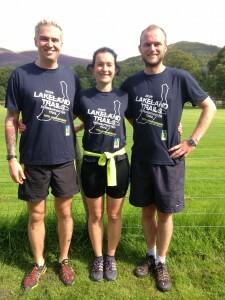 So we now have a set of three cheesy brummy running photos. My brother (who claims he isn’t a runner and won’t even admit to liking running) beat both of us and came in 6th overall, which was a fantastic (and annoying) achievement. 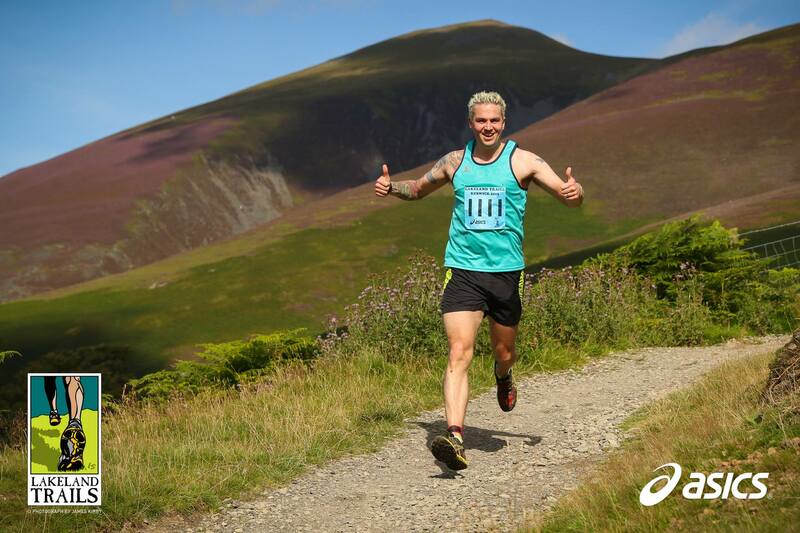 Paul was not far behind with a superb 8th place and around a minute faster than last year, and I was pleased to finish 6th female in around the same time as last year. My parents and Iain’s fiancé (whose plan to race was scuppered by injury) were a great support on the day, especially when it came to taking us on a café crawl to re-fuel our tired limbs!! Good t-shirts and a veggie food stand were also very welcome at the finish. 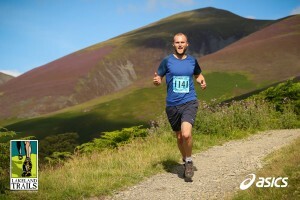 This entry was posted in 10k, Race Reports, Trail by Records & Rankings. Bookmark the permalink. Well done all of you, Iain could be scarey if he started to train, then? If he does take it seriously, can we sign him up, please? Well Done nice cheesy photo and great times especially from a non runner! Great report and well done on some superb times! 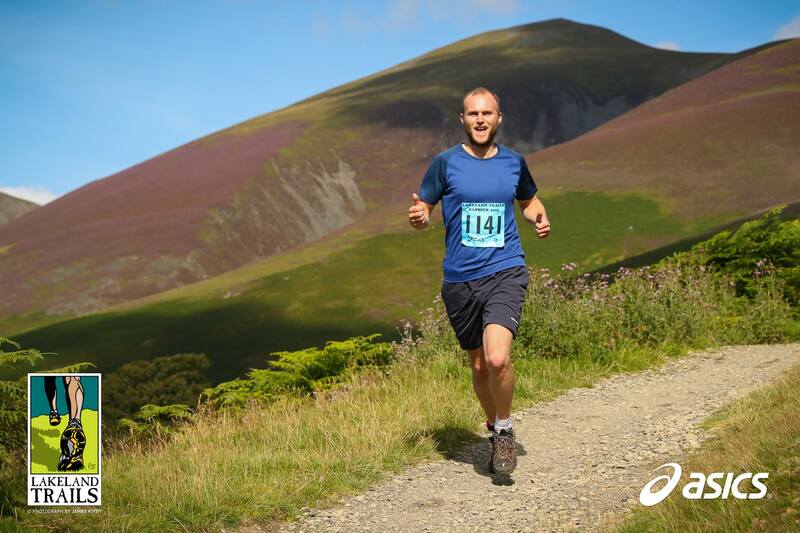 Fair play for putting yourselves through that course again – although I think I prefer the rather fetching pink t-shirts from last year…! 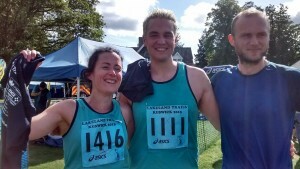 Enjoyed reading about the Derwentwater 10km Laura —– And quite respectable times as well. CONGRATULATIONS to all concerned.